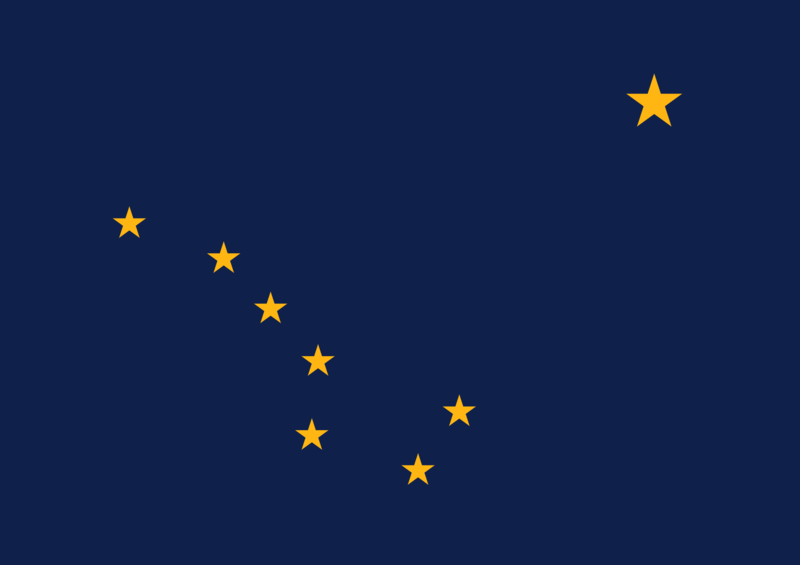 Alaska Collection Licensing: In order to collect debt in the state, Alaska requires collection companies to be licensed with general business licenses, as well as operator’s and professional licenses. Other licenses or permits may also be required depending on the nature of each particular business. Licensure may not be required for an out-of-state agency collecting from debtors in Alaska, but is required when an agency collects claims or solicits to collect claims on behalf of creditors based in Alaska. The filing fee for Alaska collection licensing varies depending on whether the agency is based in the state. A $5,000 bond is required as well.